As an interdenominational, Christ-centered ministry, we do not utilize government funding. Therefore, we rely solely on the support of individuals, churches and groups who support our mission. Your monthly support or one-time gift provides assistance for young women who have experienced unplanned pregnancies and their babies.  Ruth Harbor Ministries is a non-profit 501(c)3 organization (tax ID 42-1464150). As such, all donations are tax-deductible.